Here's a really nice, low mile SUV that won't break the bank. 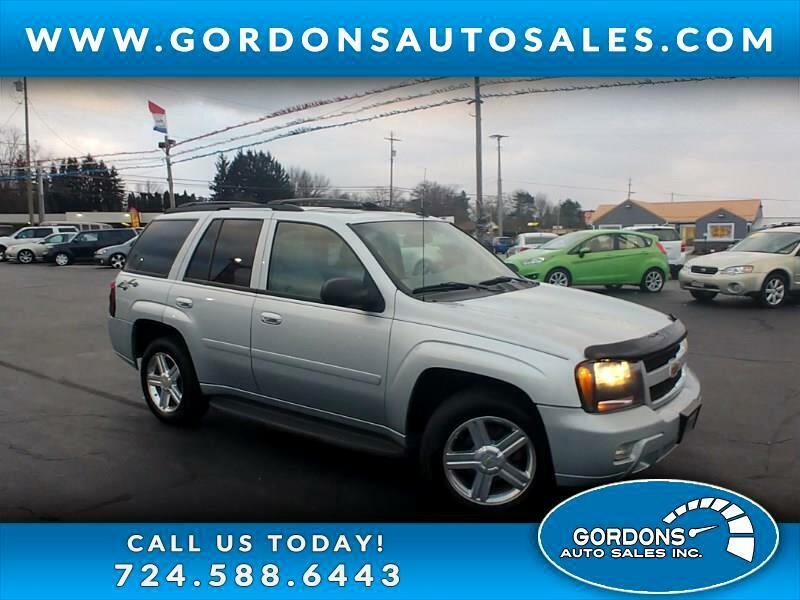 Take a look at this, 2007 Chevy Trailblazer, with only 92k miles!! This one is nicely equipped with 4WD, tow package, stability control, power windows/locks/mirrors, dual climate controls, a/c, and am/fm stereo w/ CD. Contact us today or get your immediate credit approval...don't let this one slip away!! !